Joe joined Morgenthaler in 2005 and in 2012, along with Partners Peter Taft and Karen Tuleta, formed MPE Partners. As an MPE Partner, Joe is actively involved in all elements of deal origination, due diligence, structuring, negotiation, and portfolio management. Joe currently serves as Chairman of DreamLine and Trachte. He previously served as Chariman of United Pipe & Steel and a director of Polytek Development Corp. and B&E Group. Joe also served as a director of Enginetics Aerospace, RotoMetrics, Ryan Herco Flow Solutions, and Phillips & Temro Industries, all realized portfolio company investments from Morgenthaler legacy funds. Prior to 2005, Joe held various investment roles at American Capital Strategies, a mezzanine and equity buyout firm, and HCI/Thayer Capital Partners, a private equity firm. 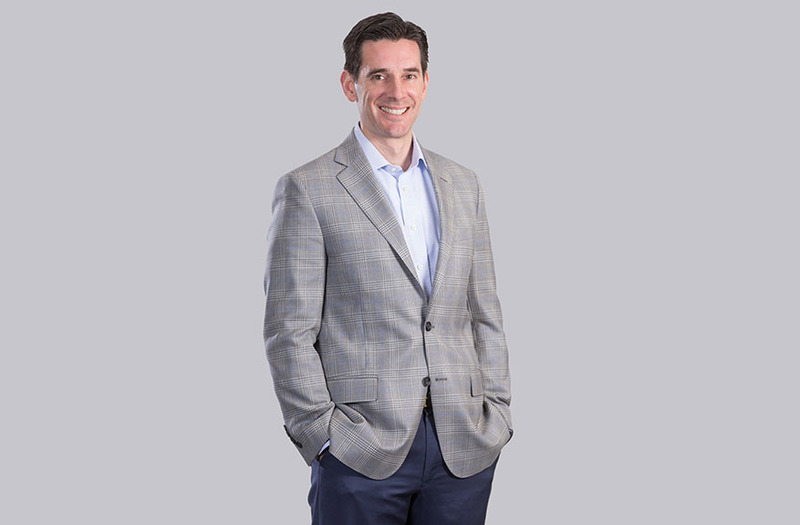 Joe began his career in the Mergers & Acquisitions department at Raymond James & Associates, a regional investment bank focused on lower middle market companies.